Over the years Ergo Plus Facilities has worked with a varied set of clients, small, medium and large. Listed below are some of the companies that Ergo Plus has undertaken commissions for. Relate are the UK’s largest provider of relationship support, in 2018 they helped over two million people of all ages, backgrounds, sexual orientations and gender identities to strengthen their relationships. 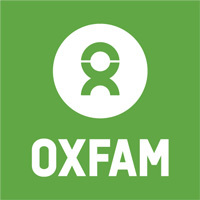 Oxfam is an international confederation of 17 organizations working in approximately 94 countries worldwide to find solutions to poverty and what it considers injustice around the world. In all Oxfam’s actions, the ultimate goal is to enable people to exercise their rights and manage their own lives. Oxfam works directly with communities and seeks to influence the powerful, to ensure that poor people can improve their lives and livelihoods and have a say in decisions that affect them. 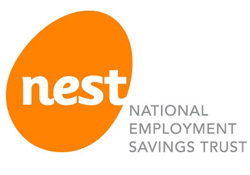 NEST has been set up by the government especially for auto enrolment. They make sure that every employer has access to a workplace pension scheme that meets the requirements of the new pension rules. But they do more than just meet the regulatory minimum. NEST comes packed with the sort of high-quality features you need, whether you’re saving with them, using them for your workers or helping your employer clients. 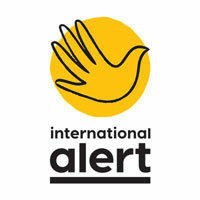 International Alert is a London-based charity and international non-governmental organisation working to prevent and end violent conflict around the globe. It was founded in 1986. Alert is active in over 20 countries and territories around the world including the African Great Lakes region, West Africa, the Caucasus, Central Asia, the Andean Region of South America, Sri Lanka, Nepal and the Philippines. The Journalists’ Charity is run by journalists for journalists. They are the leading charity for all journalists in need, always ready to help them and their dependants with advice, grants and other forms of financial assistance. 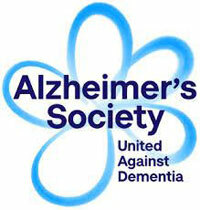 Alzheimer’s Society is a United Kingdom care and research charity for people with dementia and their carers. 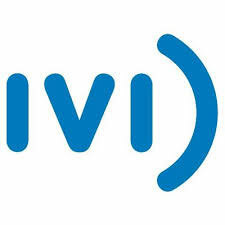 It operates in England, Wales and Northern Ireland, while its sister charities Alzheimer Scotland and The Alzheimer Society of Ireland cover Scotland and the Republic of Ireland respectively. Dimension Data is a company specializing in information technology services, with operations on every continent. Dimension Data’s focus areas include network integration, security solutions, data centre solutions, converged communications, customer interactive solutions, Microsoft solutions and a range of professional, consulting, managed and support services. The Fostering Network is a powerful catalyst for change, they have been leading the fostering agenda for more than 40 years. They work with over 400 fostering services and 52,500 foster carers, influencing and shaping policy and practice at every level. Shadwell Racing is the Thoroughbred horse racing operations of Sheikh Hamdan bin Rashid Al Maktoum, Deputy Ruler of Dubai. Introduced to Thoroughbred flat racing while a student in the United Kingdom, Sheikh Hamdan established his first racing stable there in 1981. Over the years he has invested heavily in both racing and breeding and has acquired major operations in England, Ireland and the United States. For over 30 years, Barrett & Co have provided personalised, specialist legal advice to a wide range of individuals and small-to-medium businesses. Wilmington focuses on three key knowledge areas: Risk & Compliance, Professional and Healthcare. Their information, education and networking opportunities enable clients to transform their business. 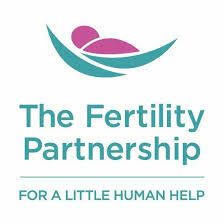 CARE is a world-renowned pioneering fertility group. In the 20 years since they began, we have helped many thousands of people become parents. 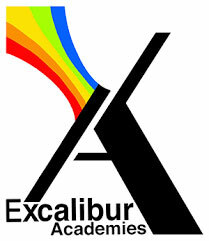 Excalibur Academies Trust. Founded in 2012, they are a multi academy trust that prides itself on a special blend of independence and collaboration, which is demonstrated in everything that they do. Their academies and partner schools are exceptional – delivering an education which ensures every student achieves and enjoys success.